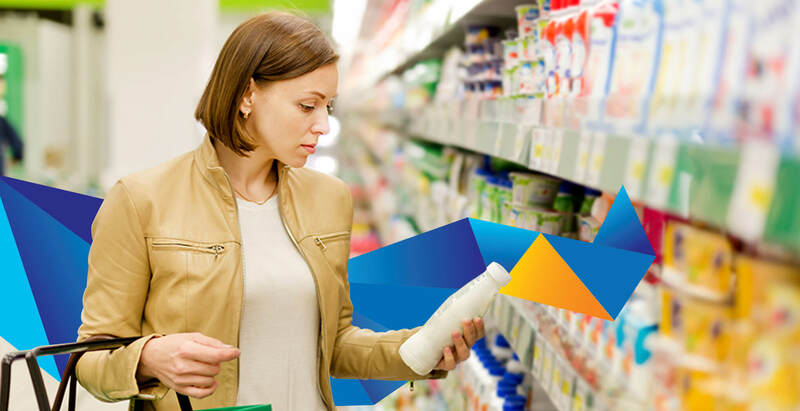 The Consumer Packaged Goods (CPG) industry is witnessing a tumultuous transformation. The changing preferences of consumers, who now demand healthier, convenient and cost-effective products, are driving new business opportunities. There is also an increased focus on operational efficiency, calling for streamlined business processes backed by emerging technologies. CPG companies are placing a greater emphasis on direct customer engagement, by leveraging the reach and convenience of digital touch points. Marketing spends are being reallocated, with the focus now on launching targeted promotions over a wide range of channels. The changing dynamics make it imperative for CPG firms to stay flexible and highly responsive, calling for efficient operations, at lower costs. 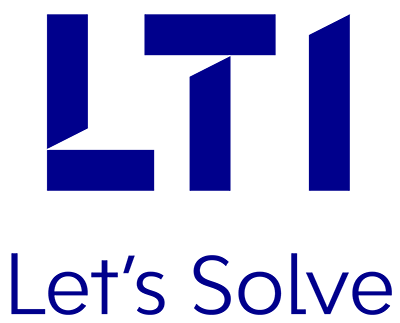 LTI enables CPG companies to transform their businesses with robust IT services and solutions for the industry. 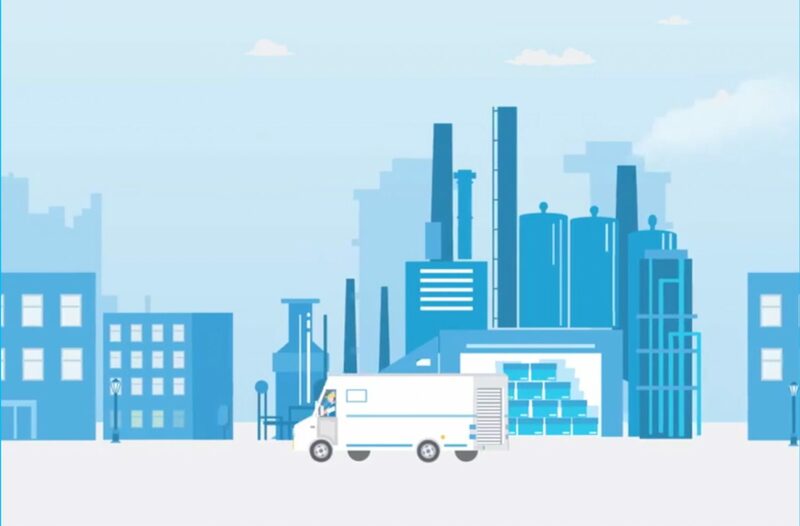 Enterprises can leverage our innovative Digital, Industrial IoT and Analytics solutions, and our rich expertise in manufacturing and supply chain, to enhance their business processes. By partnering with us, you can effortlessly launch targeted, omni-channel offers and promotions for consumers, while streamlining operations to boost profitability. Solution for demand-sensing, material price forecasting across the supply chain, in order to reduce procurement cost.